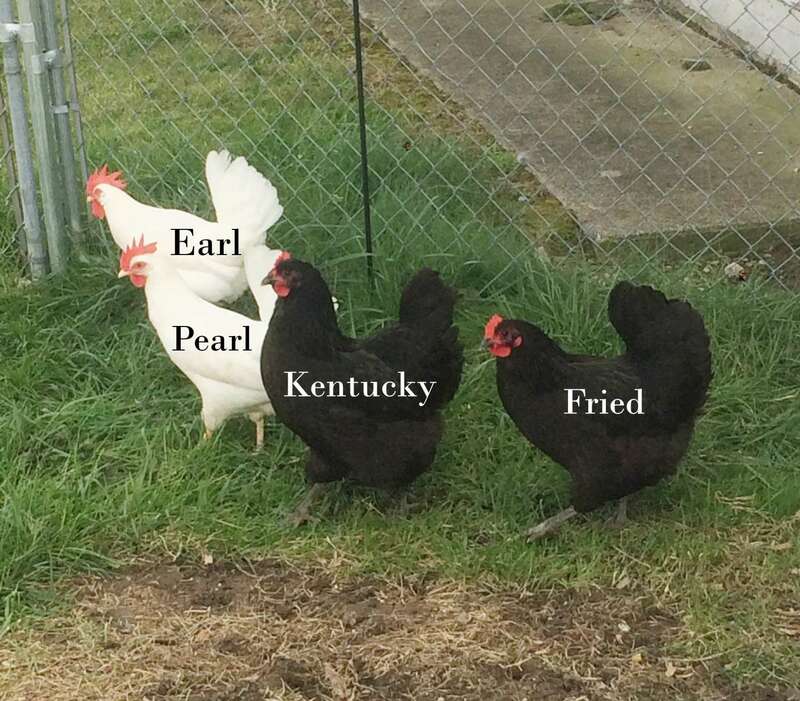 Meet Earl, Pearl, Kentucky, and Fried (RIP Chicken). All morbid names aside, these ladies are the pride and joy of the Muncie stations. We have a team of dedicated employees to tend to their every beck and squaw – called the Coop Commanders. They lay farm fresh eggs that our employees get to take home to their families (or studio apartments) at no charge.